Clientele includes leading customers in Fisheries/Sea Foods, Ice Plants, Cold Storages, Food, Dairy, Marine Industry, Pharma & Other Process Plants. 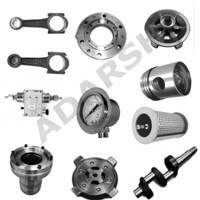 Sabroe Compressor Parts suitable for the below models are available. 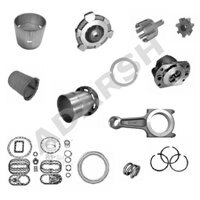 Bitzer compressor parts are available for the following compressor models. 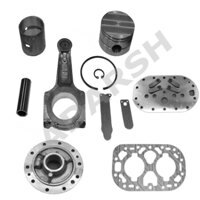 Copeland compressor parts are available for the following compressor models. 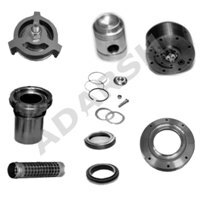 York compressor parts suitable for following model are readily available. 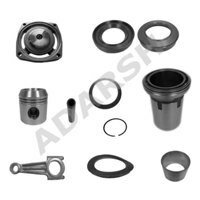 Bock compressor parts are available for the following models. 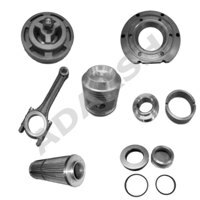 Daikin compressor parts are available for the following models. 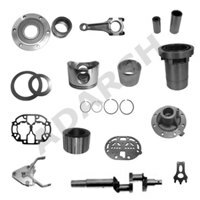 Frick compressor parts are available for the following models. 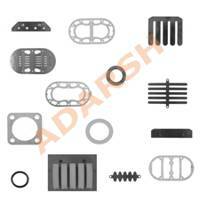 Mycom compressor parts are available for the following models. 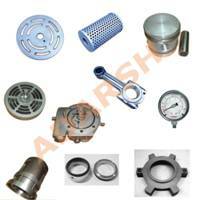 Vilter compressor parts are available for the following models. 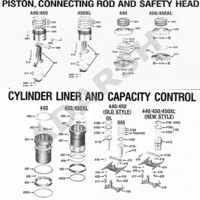 Trane compressor parts are available for the following models. 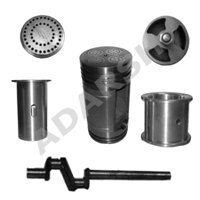 Gram compressor parts are available for the following models. 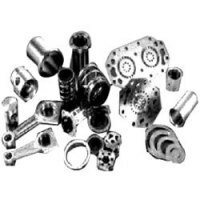 Quality Compressor Parts suitable for Refrigeration Compressors like Sabroe, Grasso, Carrier, Bitzer, Bock, Stal, York, Frick, Trane, Mycom, Daikin, Gram, Vilter. 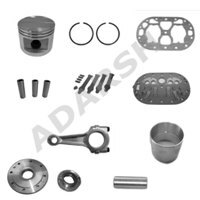 Our Products are exported to USA, Norway, Italy, Nigeria, Zimbabwe, Chille, Nicaragua, Australia, Germany, South Africa, UK, Malaysia, Philippines, Oman, UAE, Israel, Serbia, Thailand, Jordan and many more.